I have found myself really struggling for quite some time now. Struggling to move smoothly, struggling to stay positive, struggling to keep going. And I have realised that it is time to change things. I need to increase my medication. 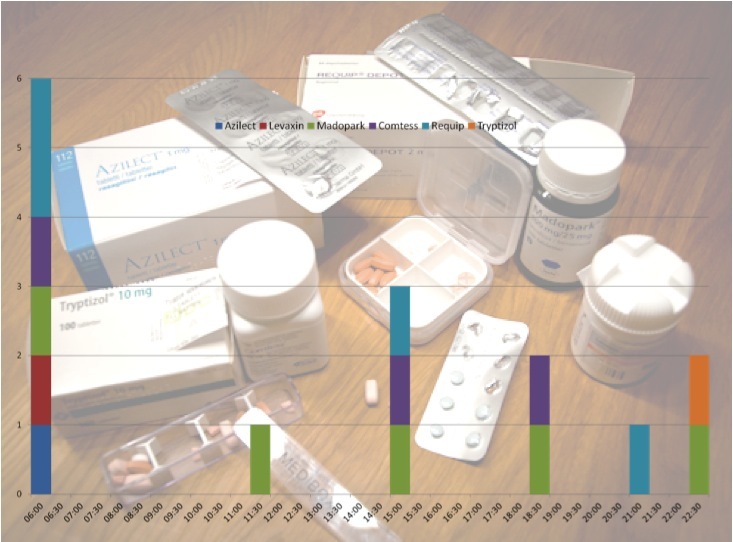 Of course it is a sign that my Parkinson is progressing and of course that insight is not a pleasant one but I knew that this day would come sooner or later and almost 3 years on the exact same dose must probably be regarded as a long time in Parkinson’s. It never ceases to amaze me, the profound effect that dopamine has on me, or rather, the effect a lack of dopamine has. The slowness of movement, from the outside probably perceived as me moving in slow-motion and from the inside experienced as every single step requiring an effort of almost ridiculous proportions. The frustration of the mind, not seen from the outside, but from the inside experienced as a storm of thoughts contained in a confined space, stumbling over each other, all trying to find the space they need to develop. And then the relief when the medication kicks in, the fantastic feeling spreading through my body, when my muscles can relax properly and work in sync again. 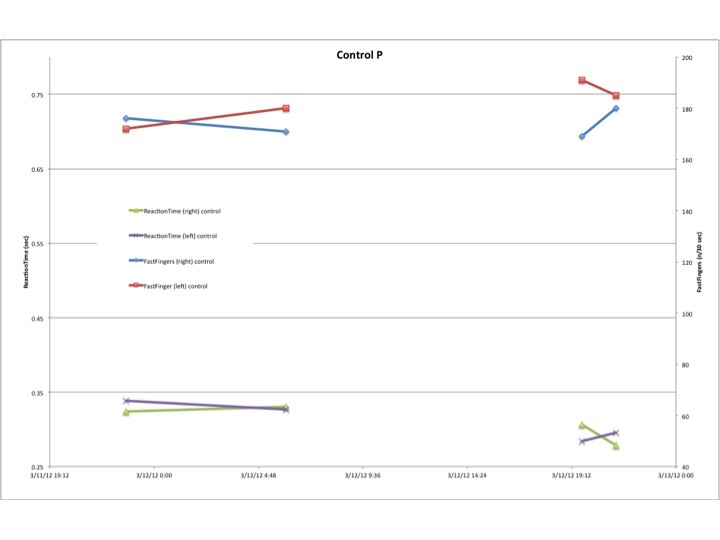 The surge of joy through my brain when I don’t have to use 90% of my concentration just to keep going in the intended direction any longer but instead actually can walk and talk simultaneously again (Hmmm…. makes me wonder if the body-builders back in the 80’s all had Parkinson’s…..?). I have been lucky enough to have been very well medicated for such a long time that I had in fact almost forgotten this feeling of hopelessness. And I truly hope that I will be able to forget it again soon. Because starting tomorrow, I plan to increase my medication, and I will monitor the effect very closely using a tapping test on my iPhone. 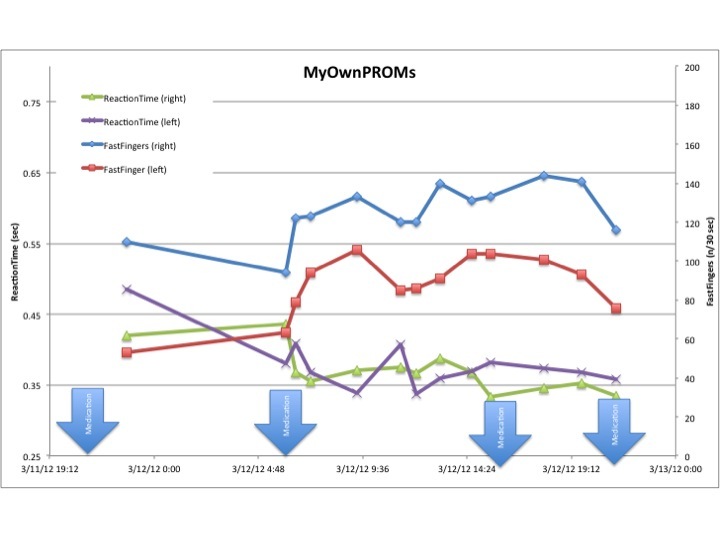 I have spent some time collecting base-line data on the effects of my current regimen, see below, and it will be interesting seeing what the effect of the change tomorrow will be. 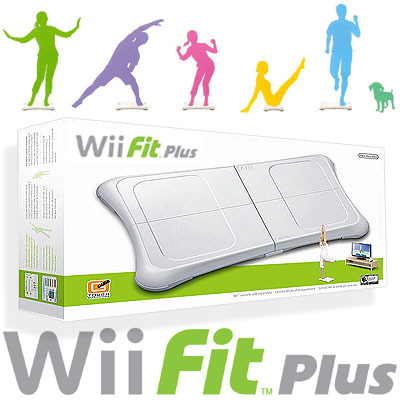 Hmmm… I have realized that the Wii balance exercise/monitoring doesn’t give me quite the information I need relating to fine movements and the Nintendo Wii is also difficult to bring to work. So, I have decided to add some new tests: I found two apps on the app store that looks promising: FastFingers (a tapping test where you’re supposed to tap as many times as possible for 30 seconds) and ReactionTest (measuring your reaction time). 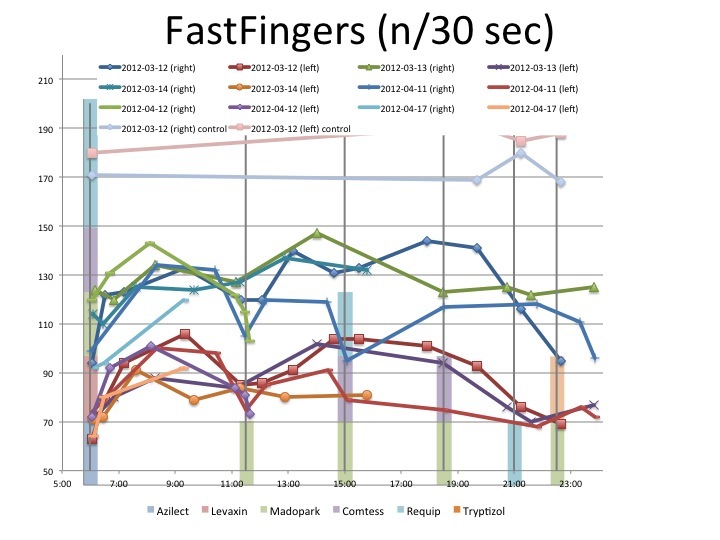 I have taken the test series (FastFingers once for each hand and ReactionTime 5 times for each hand), making sure to attempt to performing the tests in the same way every time. I took the test late last night when I was running low on medication, once early this morning when I had just taken my first dose and once 30 minutes later. I have also registered a control: my darling husband. The results look interesting and can be found on the tab “Reaction and tapping” here. I will take the test once more now and then several times during the day. Watch this space!